I have been following Kelly Klapstein (@kellycreates) on instagram for some time. Basically since I decided to try brush lettering. Her Instagram feed is just chocka full of videos of her hand-lettering and brush-lettering. 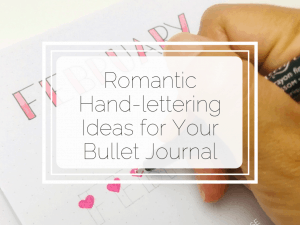 It really is a great resource if you’re learning how to letter. Late last year Kelly released her own line of pens and recently I’ve been lucky enough to be given some! I tell you, I was so excited to receive these! 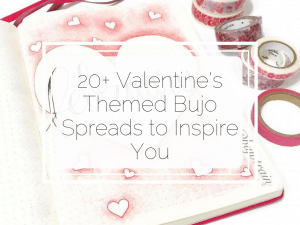 To have pens that are created by someone who letters and teaches workshops for a living! They must be good right? 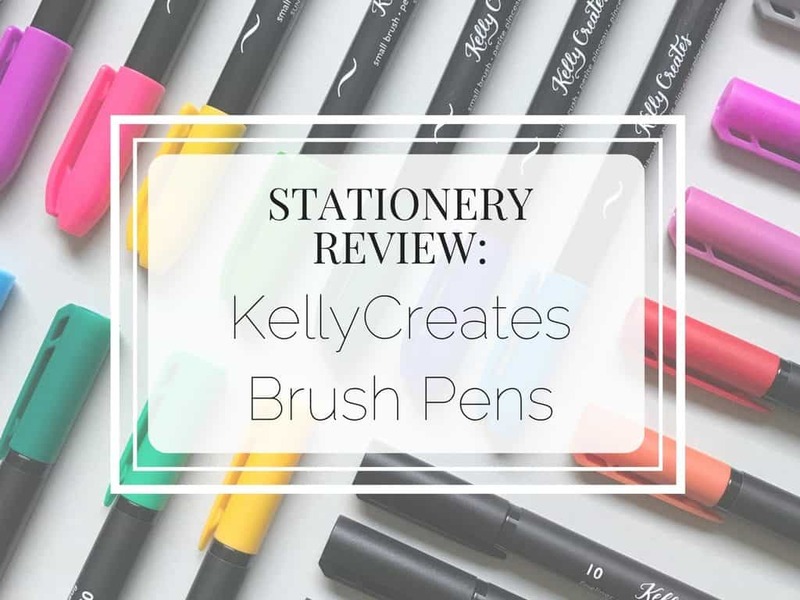 Well here’s my review on the Kelly Creates pens. Note, I was given these for free, but the following is my own personal opinion. 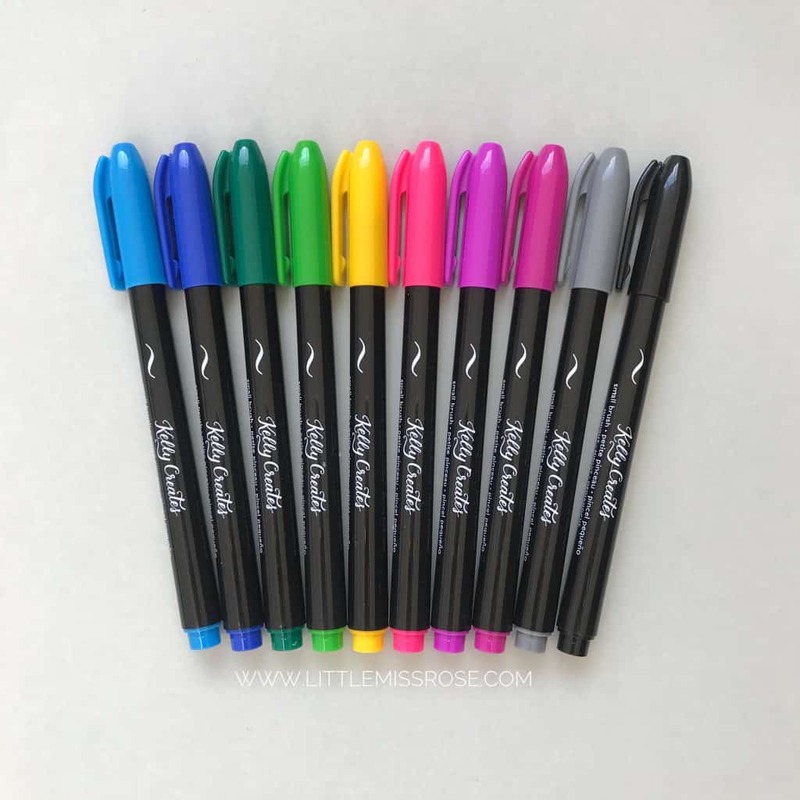 The set includes: Midnight (black), Grey, Blossom (light pink), Grape (purple), Berry (dark pink), Sunshine (yellow), Sage (light green), Emerald (dark green), Ocean (dark blue) and Sky (light blue). There is no red or orange pen however. The brush tip is small and comparable to the Pentel Sign Touch Fude pen, but has a bit more flexibility. I find that these are great for small brush-lettering and especially good if you are a beginner as smaller brushes are easier to control than the larger ones, such as the Tombow. The ink flows smoothly and I would describe these pens as “juicy”. 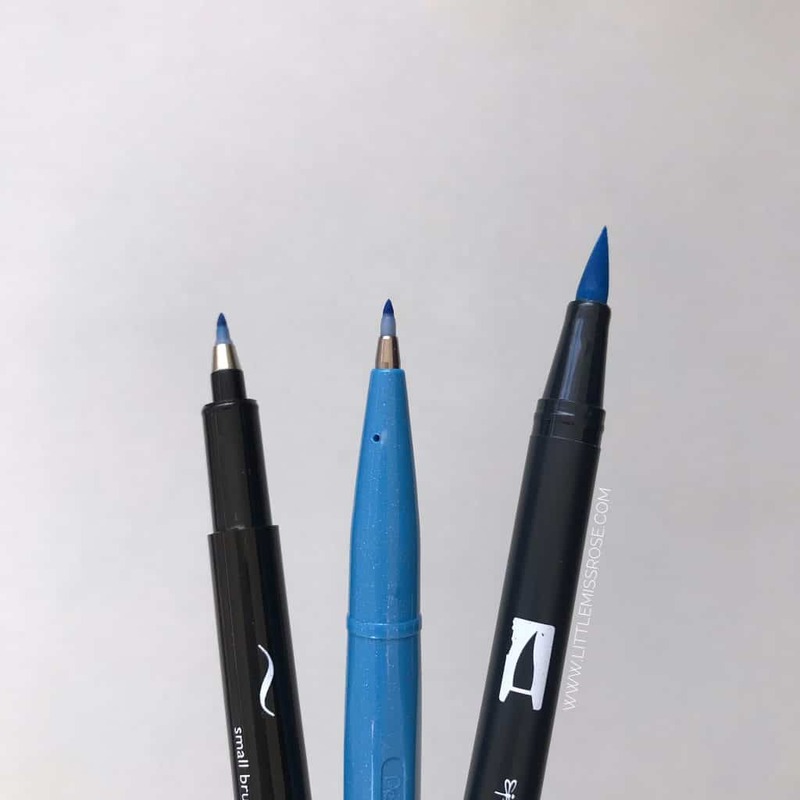 The body of the pen is black with the colour name written on them. It is slightly bigger than the Pentel Sign pen so it iseasier to grip. 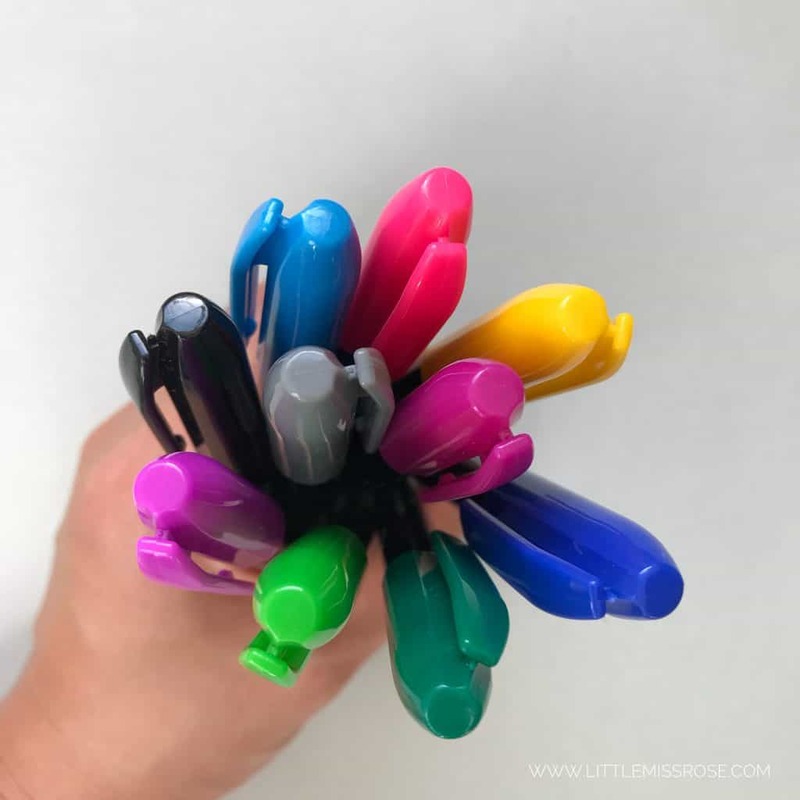 The base of the pen and the lid reflect the colour of the ink, making them easily identifiable if you store them in a pen cup. I couldn’t find any information online or on the packet as to what the ink was made with, so I had no idea if these are waterbased or not. I tested the water fastness of the ink by brushing over with a wet brush. The ink is not water proof, as you can see in the photo below. 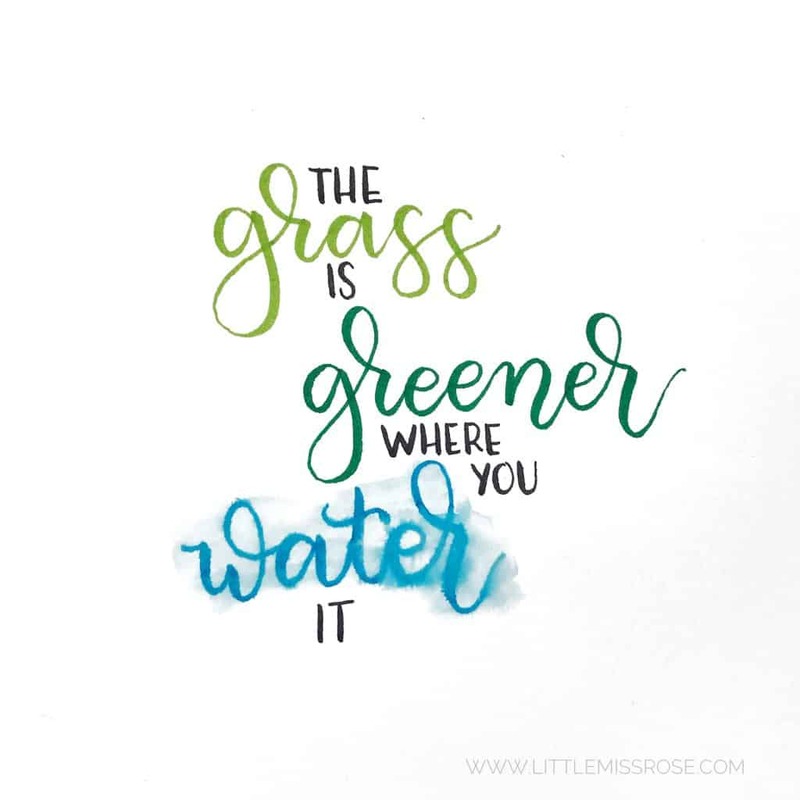 However, I wouldn’t use them with water as you would with a Tombow, as they don’t seem to work the same way to give the watercolour affect that Tombows do. 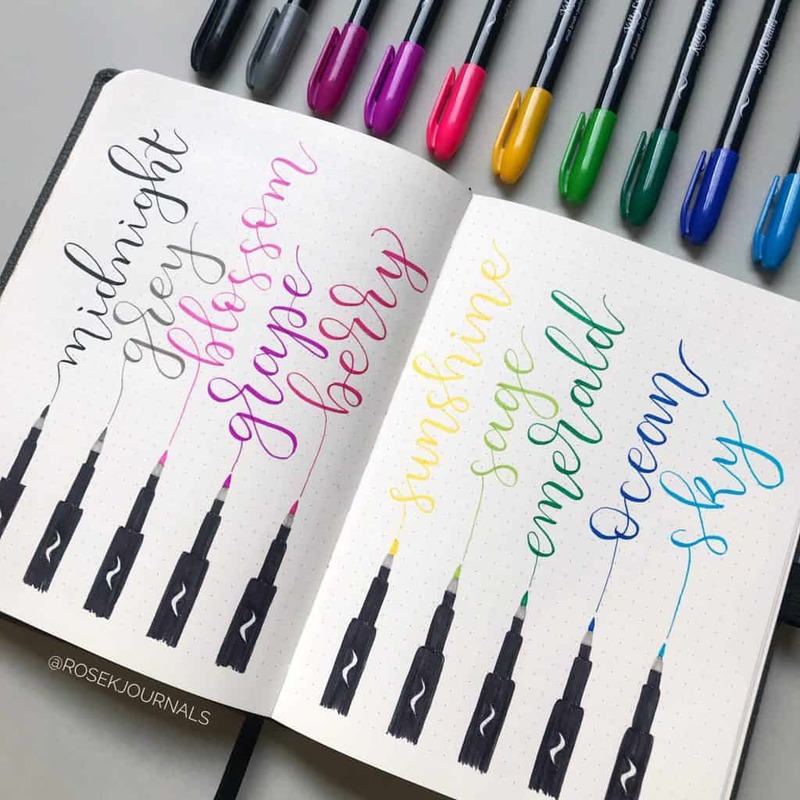 KellyCreates has a separate pen range if you are after a watercolour pen. At US$27.99 for a 10 of pens, I would definitely buy these. 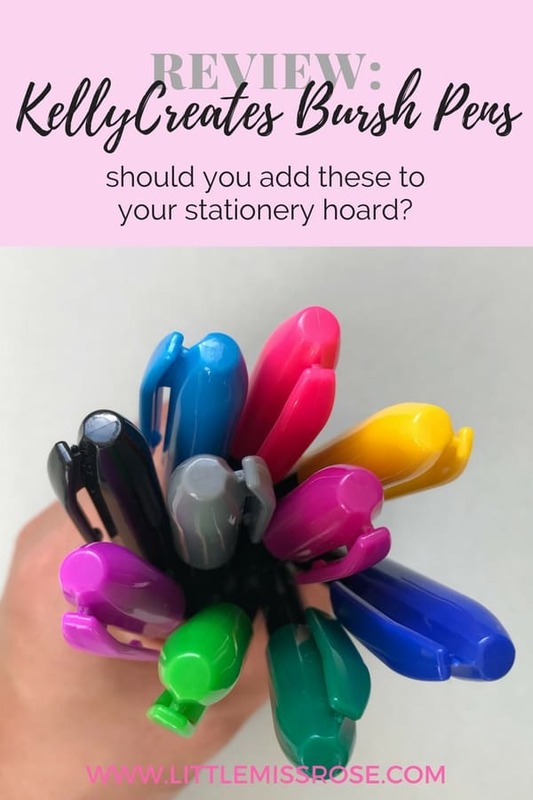 I can’t find fault in the quality, they write very well, there are great vibrant colours with no superfluous one I would never use (sorry brown!). I think these are great value for money and a great starter pen! If you’re interested in my other reviews you can find a list of my reviews here. 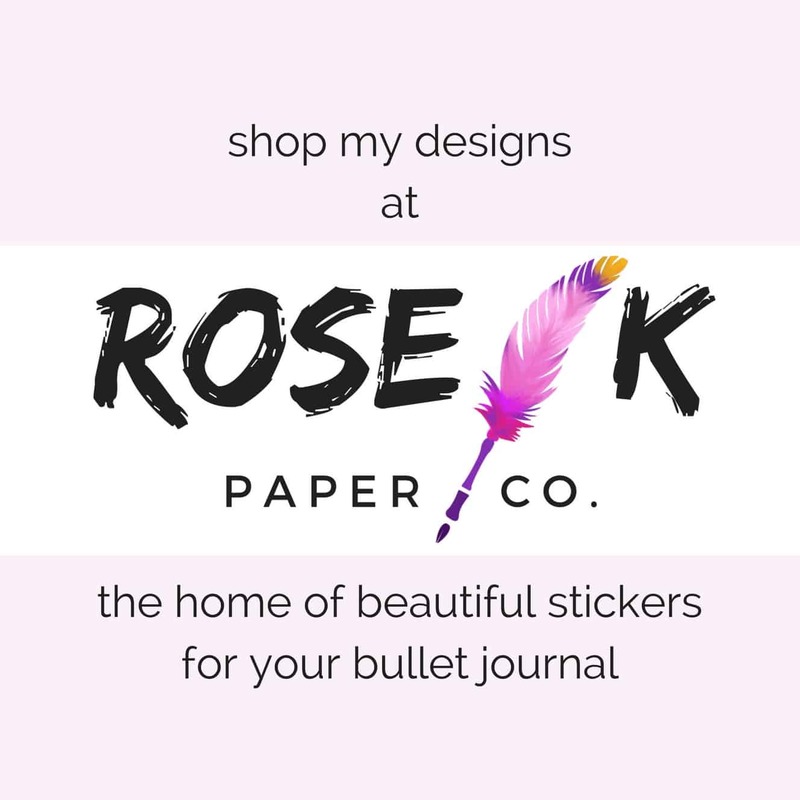 Is there anything specific you want me to review? Just drop a comment below! 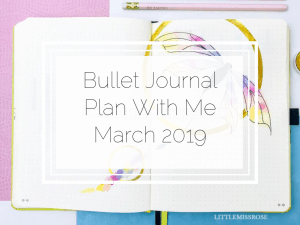 The Ultimate List of Free Bullet Journal Printables!